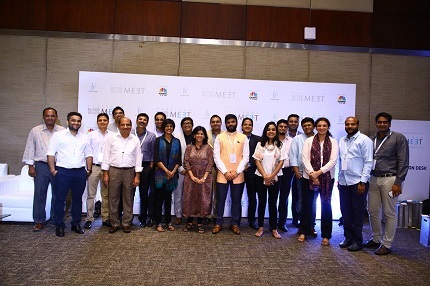 Hyderabad (26 July, 2018) PGI India concludes its 3rd "Platinum Buyer-Seller Meet" (BSM) in Hyderabad. 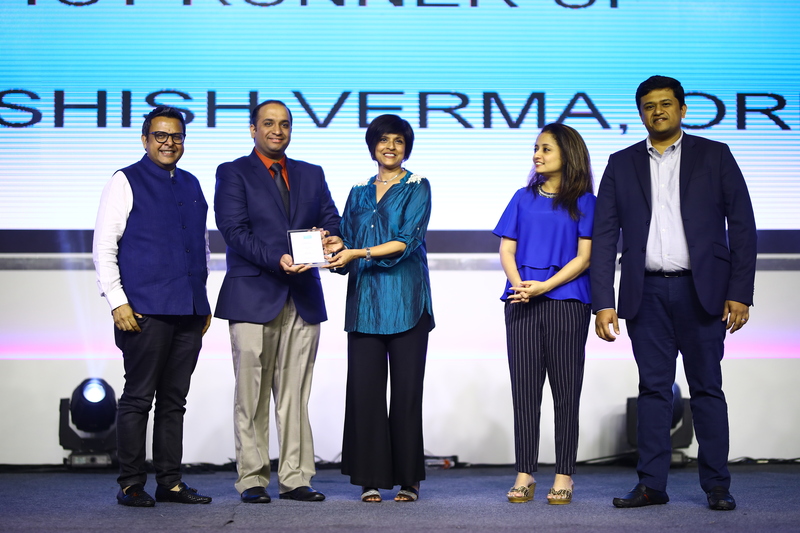 The BSM is organised exclusively for the authorised platinum jewellery manufacturers & retailers of India under the PGI Programme, and showcases the business potential of platinum jewellery in the Indian market. 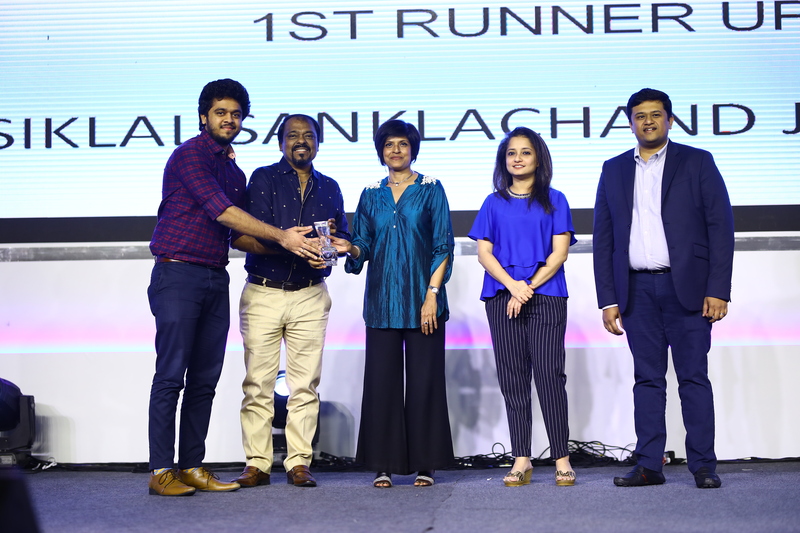 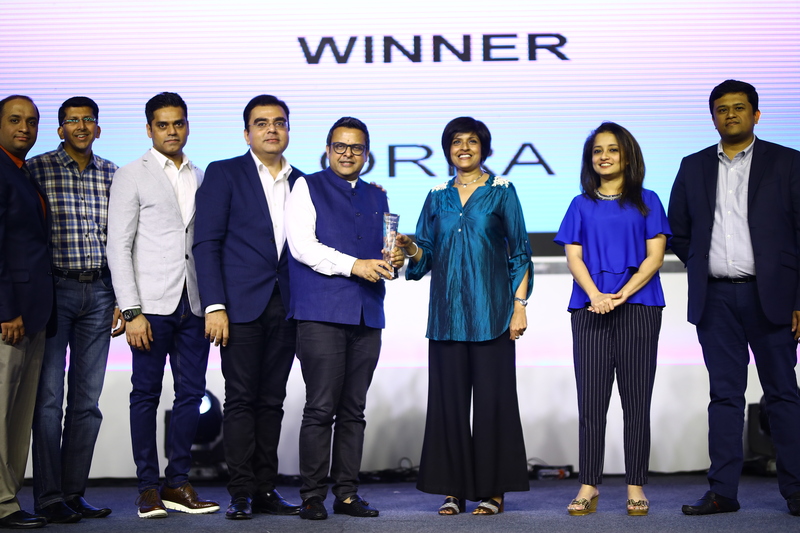 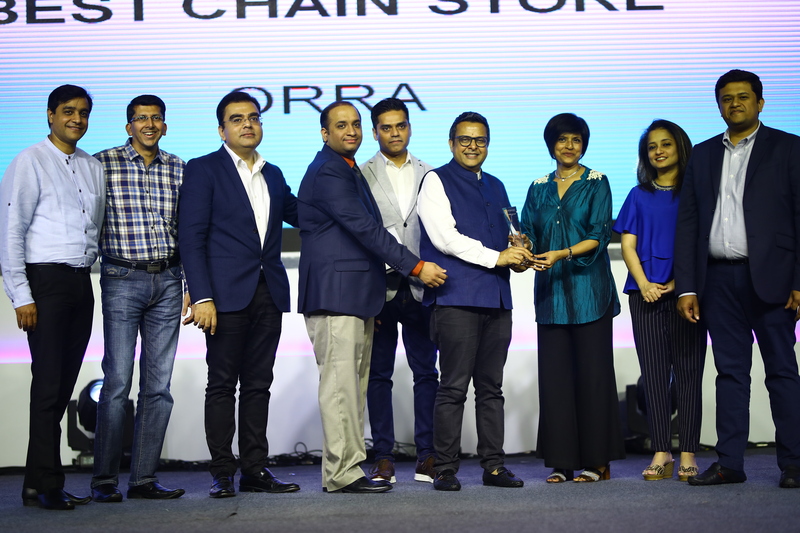 PGI India also holds the Platinum Season of Love Awards Night, which has become a recognised property in itself and a much sought-after achievement amongst the retail partners. 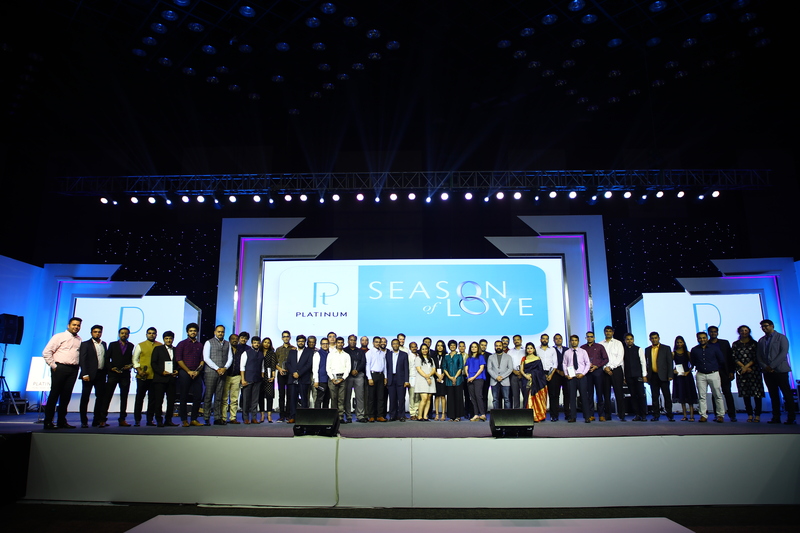 This year, PGI India partners with a leading national news-channel CNBC to cover both Platinum Season of Love Awards Night and the BSM.